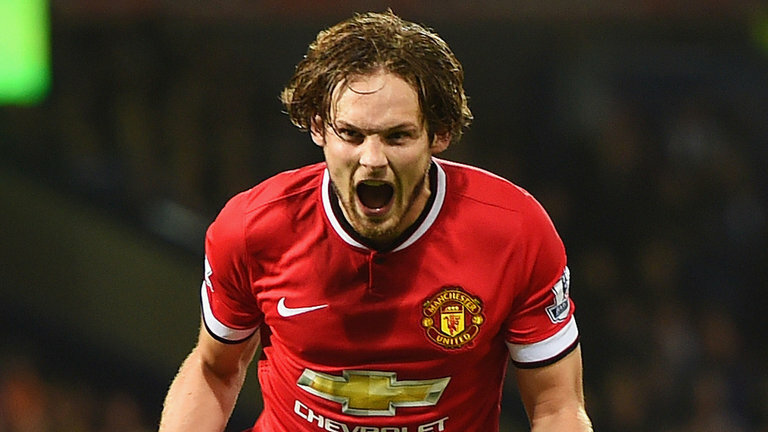 Daley Blind reveals how he is preparing for the new season. 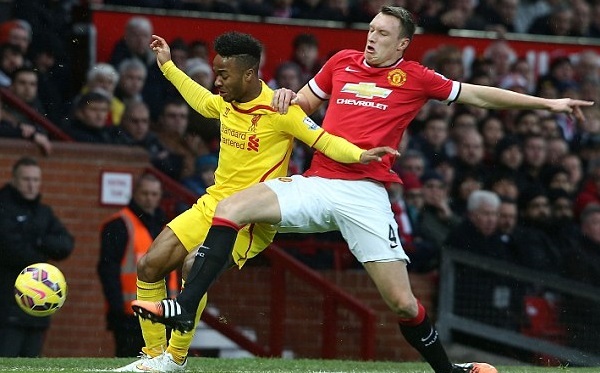 Man Utd star loves Pilates for men. A headline to warm the cockles of my heart. Regular readers of my blog will know that there is very little I like more than a good Pilates for men type story. My opinion is that more men should be doing Pilates, so any reason to get guys thinking about Pilates is a good thing, and a Premier League Footballer is as good a story as any other to get some headlines. Daley Blind will return to Manchester United’s Carrington training complex tomorrow having already hit the ground running. The Dutch international enjoyed a short beach break after the season ended, but last week Blind got down to serious solo training, working out at home and pushing himself to the limit on long, gruelling runs. Blind also turned to his favourite pastime of Pilates for men to make sure he passes all the fitness tests ordered by Man Utd boss Louis van Gaal when his squad starts preparing for the new campaign in earnest this morning. He’s confident he’ll pass the tale of the tape and get down to even harder work before heading off with the rest of the squad for United’s pre-season US mini tour. Blind said: “The club gave me three weeks off and I’m cautious with what I eat and drink. I make sure I’m responsible. For me, the summer holidays are about letting everything go and spending quality time with my family and friends. I like to relax on the beach, play some tennis or have a kickabout with my mates. My mindset changes so I can recharge my body and mind after a long, hard season. During the last week of my holiday, I started running and stretching to get my body going again”. Blind is not the only footballer or sports professional to use Pilates as part of their training program. I have written before about other stars including Steven Gerrard and Landon Donovan. I am really pleased to see more and more men attending my PilatesEVO educations and sessions, and there is a growing demand here in Barcelona for fitness and wellness based retreats for specific sports, not only the traditional wellness retreats (see www.barcelonabienestar.com for more) . As for writing about celebrities, I have said before that even if one man tries Pilates for the first time as a result of reading about a footballer doing it, then that is a success. So we will keep championing the Pilates cause among men, and wish Daley Blind good luck next season in the English Premier League. But not too much success as I am an Arsenal supporter!